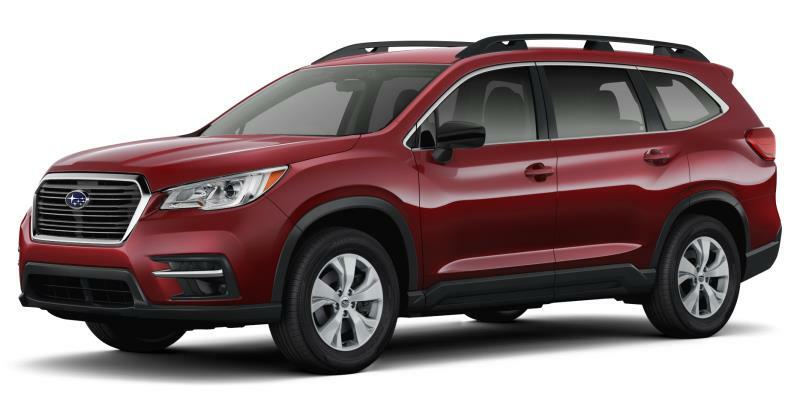 The Subaru Mobility Assist program provides reimbursement of up to $750 for vehicle modifications or installation of devices required to assist our customers with adapting to their new Subaru vehicle due to medically recognized physical disabilities. At Subaru Canada, we are proud to be able to support this program—and to bring new meaning to the idea of Confidence in Motion. The Subaru Mobility Assist program provides reimbursement of up to $750 for vehicle adaptation devices installed by a facility accredited by the National Mobility Equipment Dealers Association. To find an installation facility in your area, please contact the National Mobility Equipment Dealers Association Canada (NMEDA CANADA) at 1-866-948-8341. 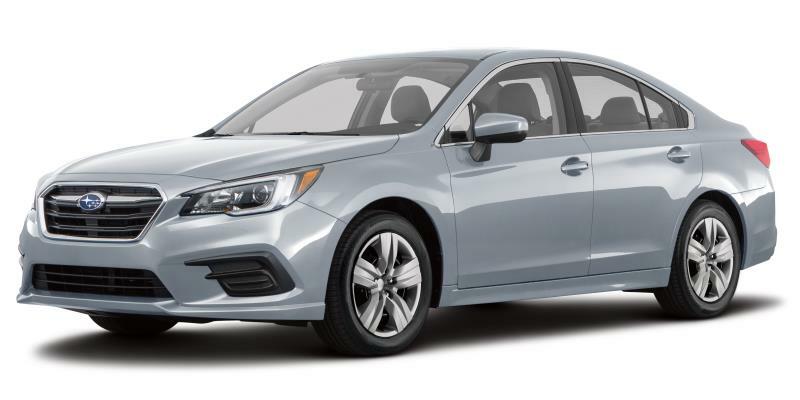 Once you have gathered all the documents, please submit your reimbursement claim form to Subaru Canada, Inc.
Adaptations must be completed for the original owner or his/her immediate family. 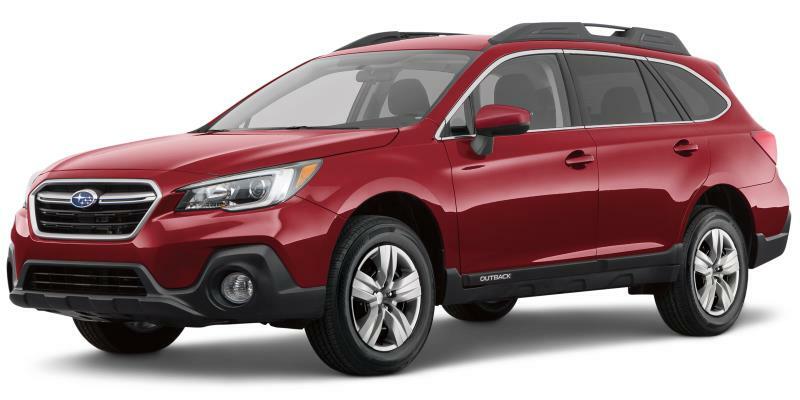 Only applies to new Subaru vehicles retailed or leased in the Canada from an authorized Subaru dealership. Only one reimbursement request is permitted per vehicle. Lease-vehicle adaptations may be subject to written lessor approval. The customer is responsible for determining and satisfying lease-contract requirements. Requires that adaptations are completed within 1 year of vehicle purchase or lease. The written reimbursement form is received within 6 months of the adaptive equipment installation. 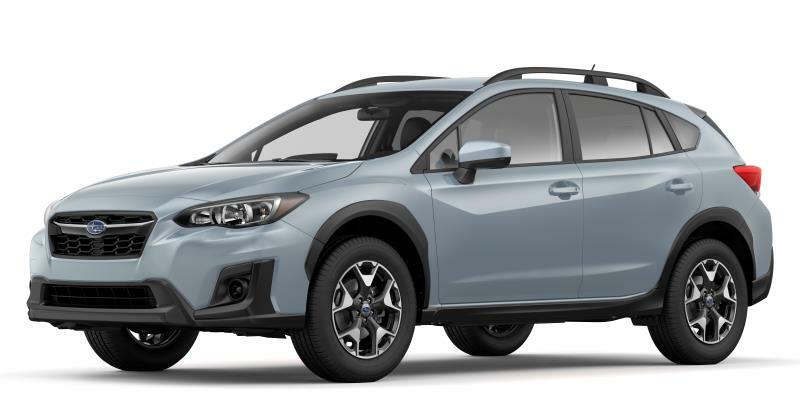 A properly completed reimbursement for must be submitted to Subaru Canada, Inc., along with the necessary supporting documentation indicated on the reimbursement form. 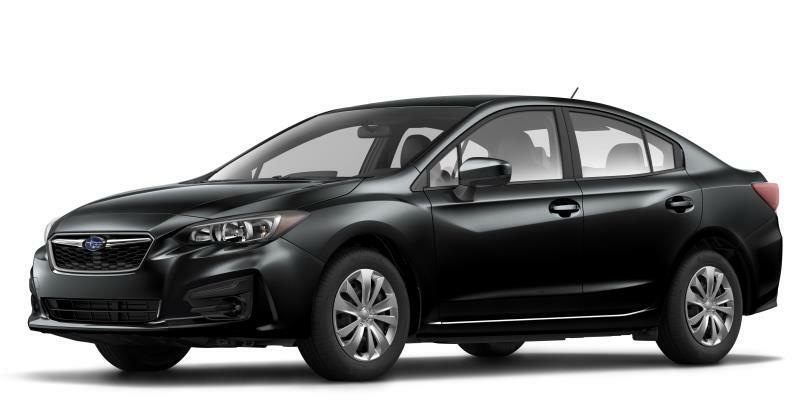 The selection of an equipment manufacturer and installation facility is solely the customer’s responsibility (Subaru Canada does not endorse any company or supplier involved in adaptive equipment. 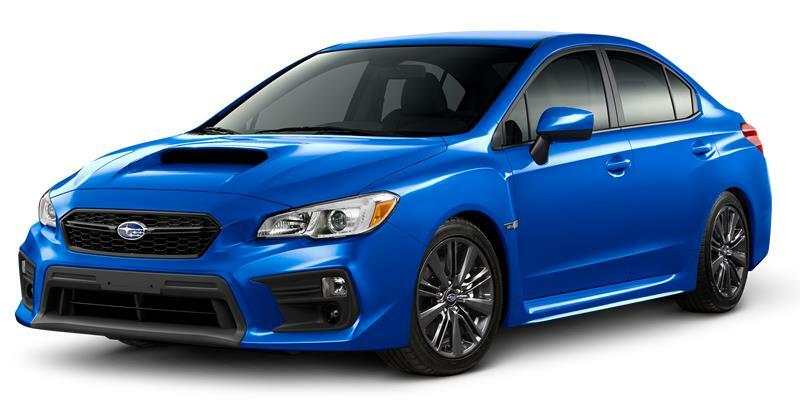 Subaru Canada, Inc. does not warrant or accept responsibility for the installation of adaptive equipment or modifications. If you wish to perform adaptations to a leased vehicle, please speak directly with the leasing company before completing any changes to the vehicle. The leasing company may require you to return the vehicle to its original state before lease termination/end of the contract. 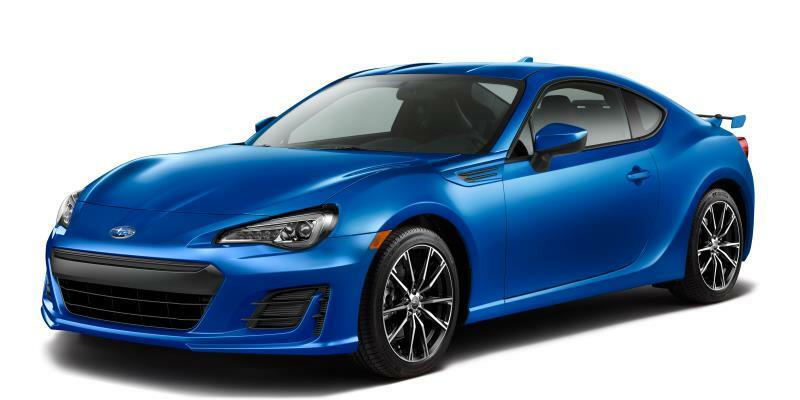 Subaru bears no responsibility for any costs associated with this. 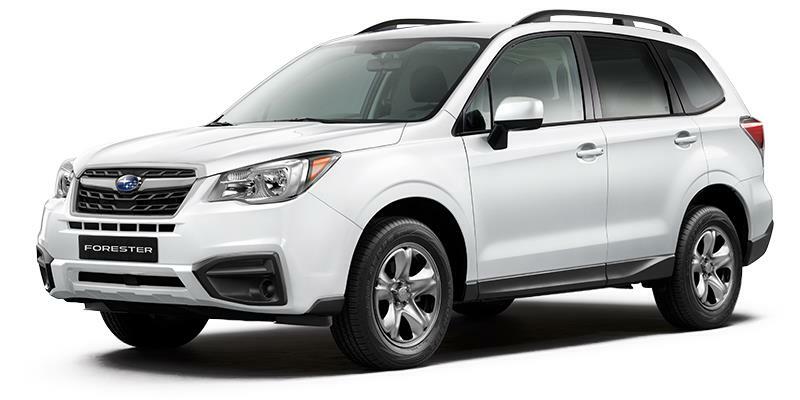 Subaru Canada, Inc. reserves the right to deny reimbursement for modifications or installation of adaptive equipment that may affect the operation of factory installed safety devices, such as seat belts or airbags. If you have any questions please contact us at 1-800-894-4212 or customercare@subaru.ca.